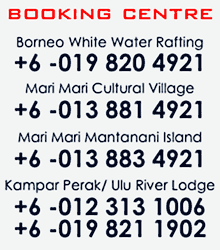 ULU RIVER LODGE, A NIGHT TO REMEMBER - MEALS & STAY PACKAGE RATES TOUR in GOPENG PERAK Malaysia | RIVERBUG - Discover Sabah, Borneo With Us! 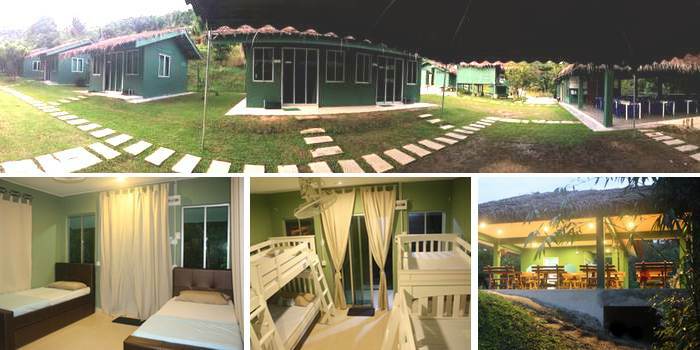 There are three (3) rates available, enable you to plan better for a well-experience, staying a night in the jungle, at Ulu River Lodge, Gopeng Perak. Rooms are equipped with beds, air-condition, fan, and your own toilet with toiletries provided. Dine with family and friends with our scrumptious buffet authentic spread of the simplicity yet variety of ‘Kampong’ style of cooking or get into your camping gear and get back to basic and have it your way. 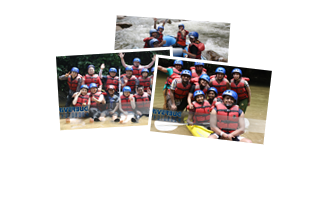 Join in the fun with extra activities provided by us conducted daily.